Secure, stylish and energy efficient uPVC doors in Kent. Our great looking doors in Sittingbourne, Maidstone and Chatham are designed for a wide range of properties. Choose from a comprehensive collection of styles, colours and finishes. 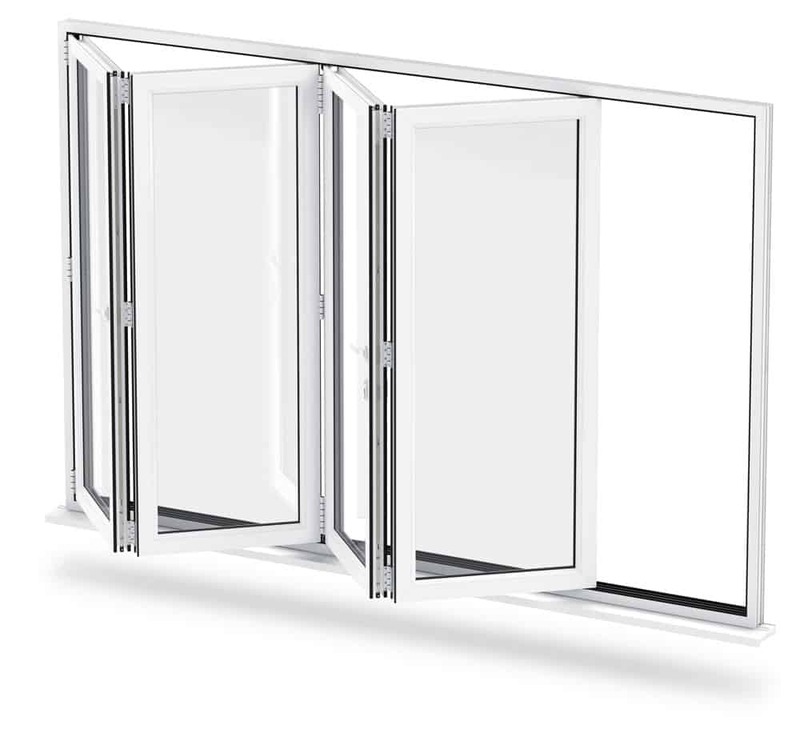 Our Liniar uPVC double glazed doors provide you with a revolutionary, multi-chambered design for high efficiency and security. Our British manufactured Liniar doors are truly market leading. 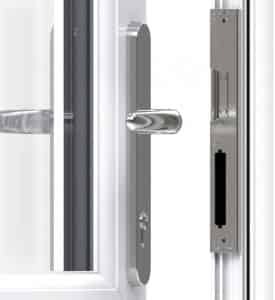 Our impressive uPVC door collection features the latest glazing and accessories as well as high security locks by Yale. 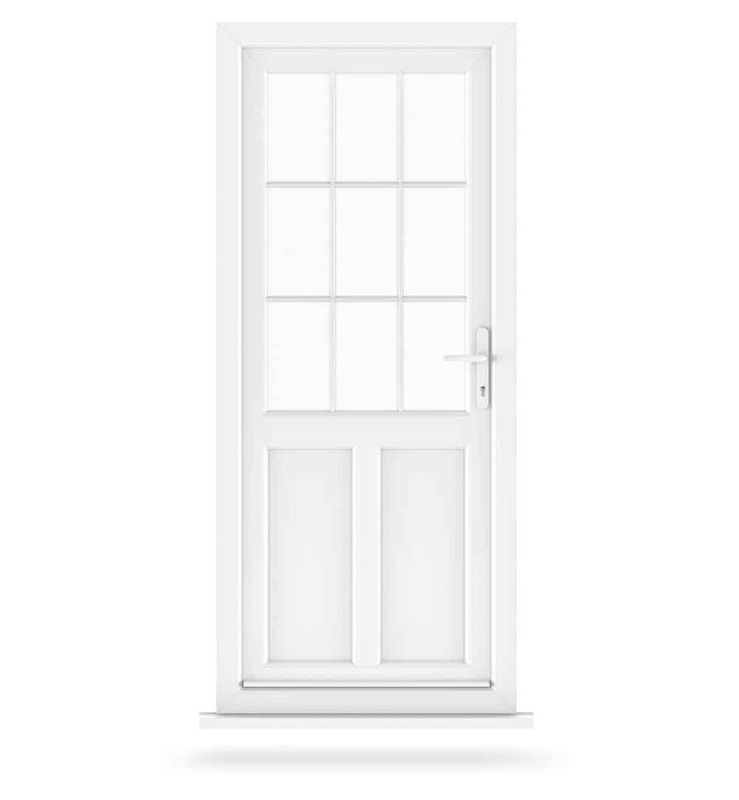 Enhance the appearance of your home with our beautiful looking doors in Kent. 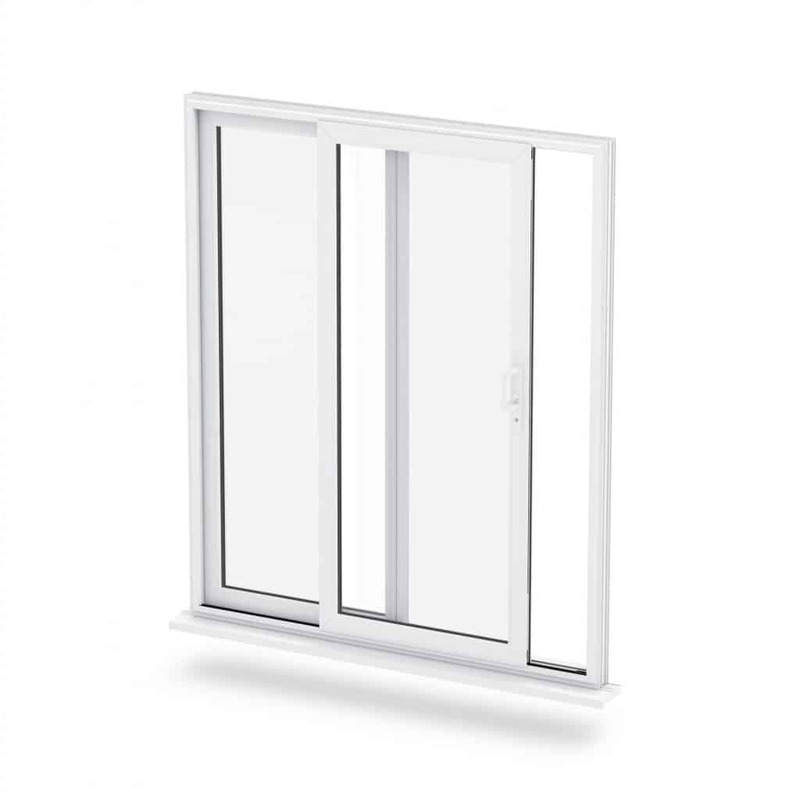 Our stylish Liniar uPVC doors are sure to make a big difference to your home. 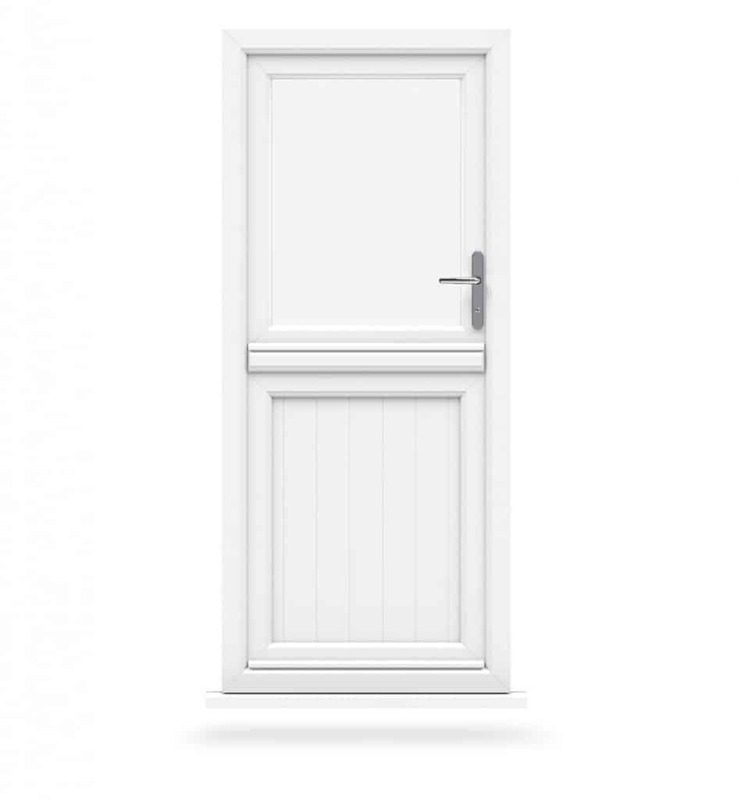 These attractive doors are available in a wide selection of bespoke colour and finishing options. Whether you are looking to maintain the traditional or keep things fresh and modern, we have the perfect style combination for your home. 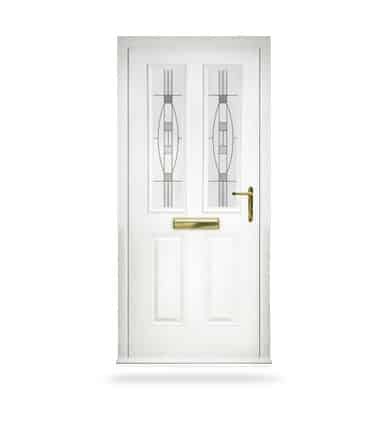 Customise your uPVC door to suit your unique specifications. From ultra-low thresholds* to a choice of glazing designs, Buy Right Windows give you the fantastic opportunity to tailor your uPVC door to best suit your lifestyle. 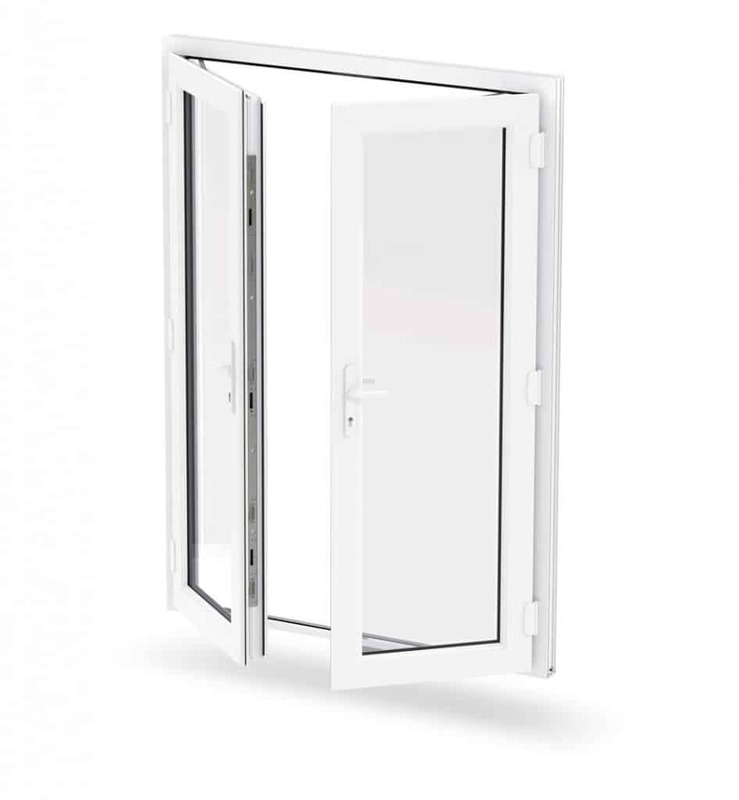 * All our uPVC doors are available with both standard and low thresholds, all compliant with Part M of building regulations.